The University of Oregon Libraries is now sponsoring access to BrowZine, a great new service that allows you to discover, browse, and read top scholarly journals in a fast and easy-to-use Web application. BrowZine delivers electronic academic journals to users’ Web browsers, tablet devices, and smart phones, and aims to improve the discovery and customized viewing of e-journal content. • Access on the go: Download BrowZine to your iOS or Android device to stay up to date wherever you are. 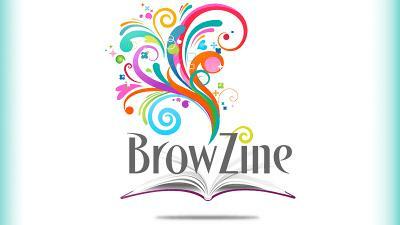 UO Libraries has created a Research Guide to help you get the most out of BrowZine.